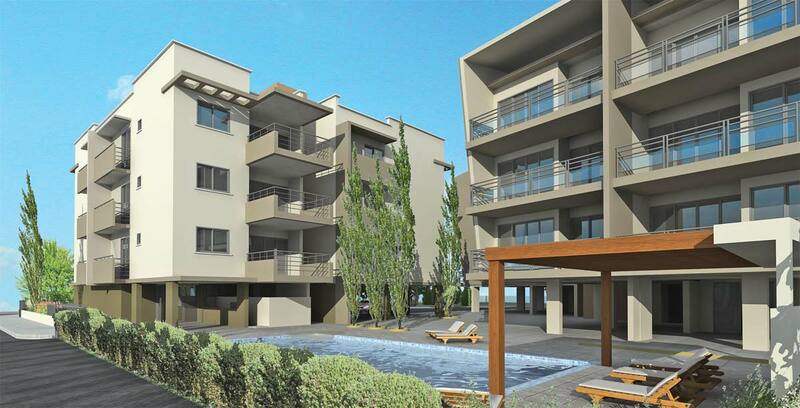 Young people's apartment project of 30 units: 1-2 bedroom units, with all mod cons garden and common pool set on the outskirts if Nicosia at Laxia suburb. The project has been completed in December 2007. Copyright © 2008 KYPRIAKI ETERIA AKINITON 'I DYNAMIS' LTD. All rights reserved.